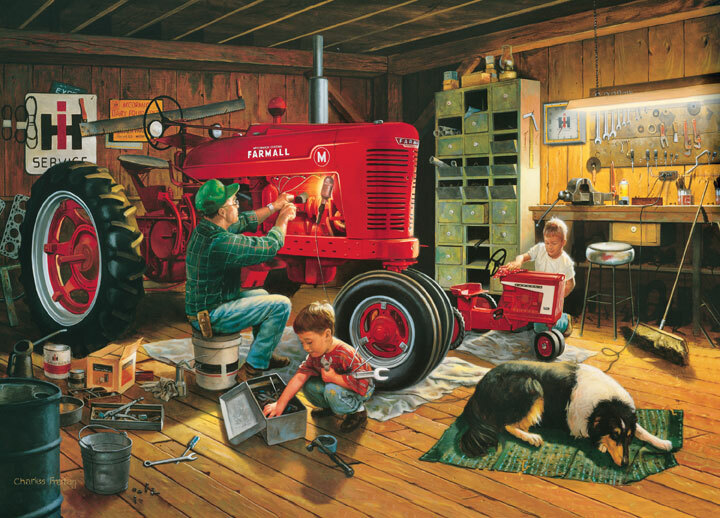 Forever Red - Case/IH Tins 19.25"x 26.75" 1,000Pc Puzzle by Charles Freitag. Farmall Collectible Tin puzzle features historical branding and stylish embossed packaging. Historical tractor information and photo on package.